Reliable, Confidential & Trustworthy Fertility Assistance, Assisted Reproduction, IVF, Surrogacy, Egg/Embryo Donation. 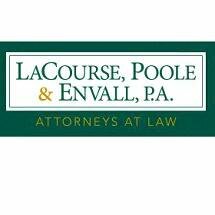 Andrew Poole at LaCourse, Poole & Envall, P.A. 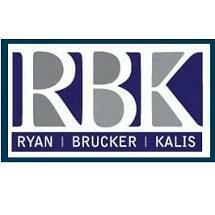 Need an attorney in Isabella, Minnesota? 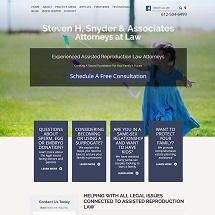 Use the contact form on the profiles to connect with an Isabella, Minnesota attorney for legal advice.